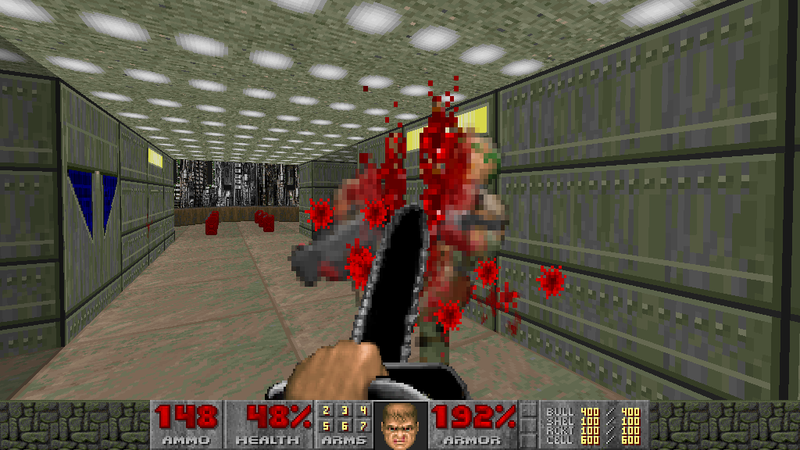 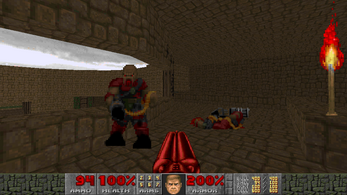 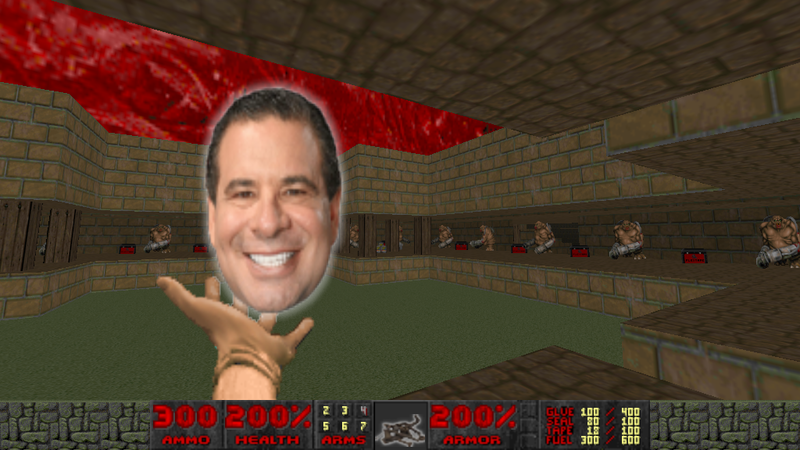 It's a doom mod where you use flex seal products as weapons! 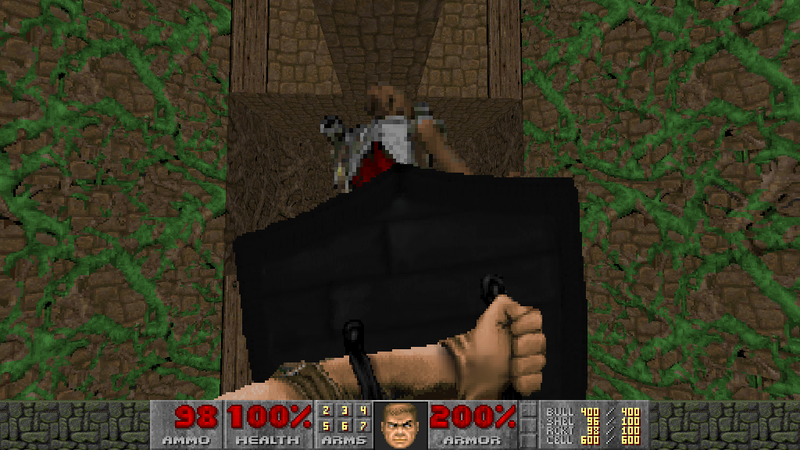 Flex seal your enemies to the floor, and then saw 'em in half! And then, you can tape them back together with FLEX TAPE! This is still very work-in-progress, many placeholders and unfinished things are present. I would still like to add many more features and weapons for future releases, right now though I'm fresh out of ideas. Not all enemies have a saw animation yet, but still will spawn items when sawed and can be resurrected with flex tape.